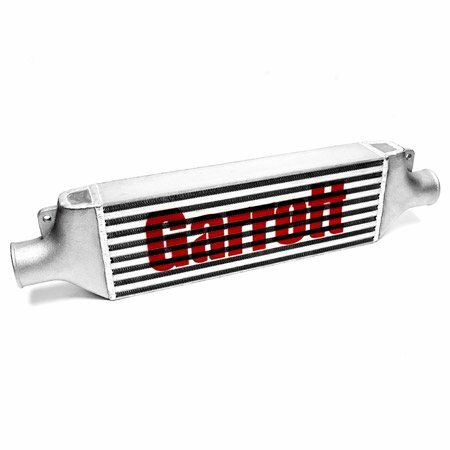 400HP Garrett high density/high efficiency bar and plate intercooler with ATP cast end tanks. 28" Wide - 6.5" Tall - 3.0" Thickness. 2.5" inlet and outlet hose connections.